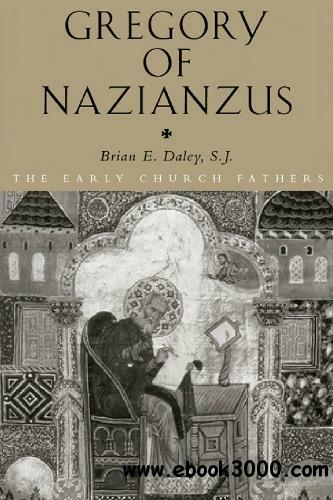 Gregory of Nazianzus, a complex and colorful figure in a crucial age (fourth century AD) when it was permissible for the first time to be a public Christian intellectual, was well placed to become one of the outstanding defenders and formulators of Church doctrine. A gifted and skilled rhetorician, poet, and orator and a profound theologian, Gregory was ordained a bishop and served for almost two years as head of the orthodox Christian community in Constantinople, where he played a crucial role in formulating the classical doctrines of the Trinity and the person of Christ. Under fire from opponents in the Church, the enigmatic Gregory eventually retreated into a quiet life of study and simple asceticism in his native Cappadocia, concentrating there on bringing the broad canon of his own writings to their present form.